We are a full mobile Street Taco Service – we will bring a single cooking unit with a salsa bar, and cook authentic Jalisco style taco’s for your guest’s at your location of choice. During the contracted time, SBTC will serve your guest with NO LIMITATIONS! ALL YOU CAN EAT! Your guests will have the opportunity to meet our staff at the taco bar where they’ll instruct us on what type of tacos they’ll want and how many they’d like, then they’ll be served hot and fresh! View our complete catering menu below. Please note drinks are NOT included with Standard Service. (If out of the Sacramento area a travel fee may apply. 100 guests OR MORE an 18% gratuity will be added to the balance). Cost of standard service for 30 Guests on a (1.5 hour Serving Time) contract will be $480.00 in the Sacramento Region. 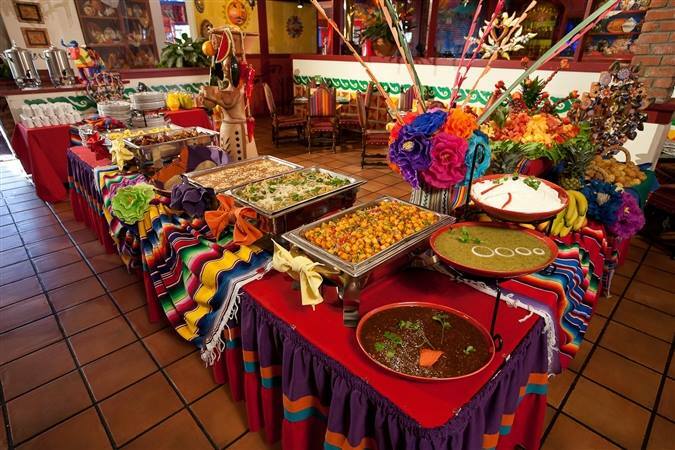 Package 2 – (Drop off Buffet Standard Menu): All food dropped off in chafing dishes with sternos – Cost of standard service buffet for 30 guests and under will be $380.00 delivered in the Sacramento area. TACO TUESDAY SPECIAL’S AVAILABLE 7 DAYS A WEEK! Not included IN TACO TUESDAY SPECIAL’S 3-4: Plates, Napkins, Utensils, chafers, sternos. JUST HOT FOOD IN TRAYS. 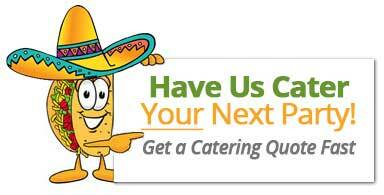 Download Our Catering Menu Get a FREE Catering Quote!